Breaking the Silence. This essay from my co-worker Mahangu is fantastic. If you help people on the web you should read this. With the exception of WordPress and VLC I can’t think of a single, mainstream product that people just choose to use because it is better than the competition. Nacin’s post is a testament to that, I think. A while back I put together a small plugin for tracking the books I read. Today I put the code up on Github in case it’s useful to others. You can see a live demo of it on my reading page. The plugin uses a custom post type for books which lets you track each book as a new post. There’s also a custom taxonomy to keep track of the authors you’re reading as well. I also wanted to create a repository for the notes I take when reading. I went with the easy way to do that. 🙂 Within the custom post type any content will show as notes. The main reading page has a little “View notes” link that is added automatically once you add content. It means I’ll slowly build up a public, searchable set of notes from my reading. For displaying books I put together a few templates as a child theme. It’s what I use on this site and the child theme is up on Github. I need to clean up the author archive templates a bit but it at least gets a basic layout done. In the future I’d love to add a graph at the top of the page which plots monthly stats of my reading. Having a visual representation of my reading velocity would be neat to see over time. Listening to @informative talk about content strategy at the WordPress meetup tonight. The approach of first considering what questions your content has to answer seems particularly useful for support documentation. By laying the groundwork for questions first, it makes the writing more effective. On the slate is cleaning up the theme powering this site and pushing the changes to the Minimal Stream project on GitHub. It’s been too long since I’ve updated that. It is kind of sad that, in 2012, I have yet to see a blogging engine with a post editor designed for doing the very thing we online writers go there to do… Write. Shawn Blanc mentioned that WordPress has a built in fullscreen editor that is pretty minimal. He’s right, the fullscreen editor is one of my favorite additions from the past couple years. The new media improvements are even better. Over the weekend I gave a talk on the basics of WordPress at Tiny Startup Camp. I posted the slides on Saturday. After the talk we had a 30 minute breakout session where people could ask questions. Someone asked if there were any common best practices that I saw frequently overlooked. I picked three that, while not specific to WordPress, are commonly overlooked when starting WordPress-powered sites. My biggest pet peeve of the bunch. The idea is that people want to make their site “social” so that they can increase traffic and draw more people to what they do. The problem is that creating meaningful engagement with your site is neither easy nor fast. So, what too many people do is drop 25 sharing buttons on their site and say, “See! It’s all socialized!” Wrong. Fact is adding sharing buttons doesn’t make your site social. If anything it disrupts your ability to build a community as your not giving readers any direction. What’s better is to include just a small handful of sharing buttons that are for services where you will actually pay attention. If you don’t know Reddit from Pinterest from StumbleUpon then you shouldn’t have sharing tools for them. Direct people to share things on the services you engage with so that you can learn from how people share what you publish. Similar to the assumption that sharing buttons create socially-engaging sites there’s an assumption that any blog worth its weight has to have comments. Not true. 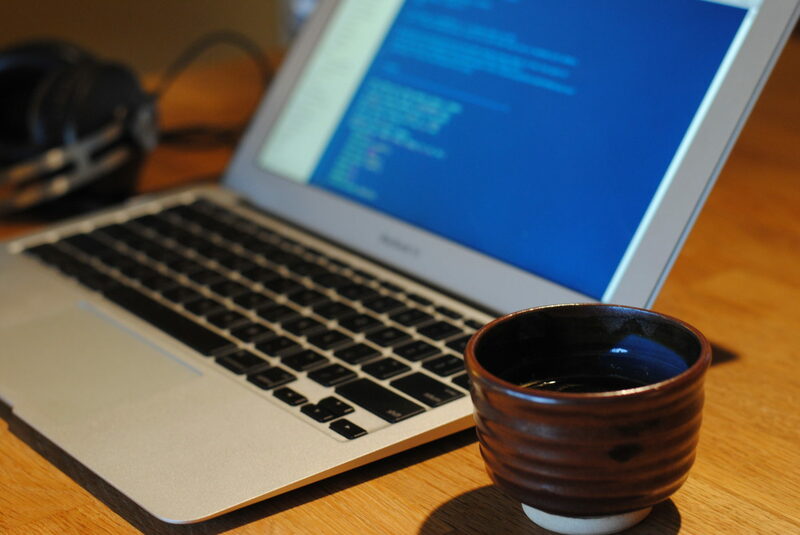 Your WordPress-powered tiny startup only has to have what you want it to have. If you are not willing to spend time interacting with readers and building a productive community around comments then don’t. have. comments. Simple. As a tiny startup people will use comments to ask for refunds, ask support requests, complain about your product, praise your product, and any other variation under the sun. If you aren’t on top of those conversations, stepping in to answer questions, and moderating toxic members then you’re essentially slapping up a trash heap after each piece of well-crafted content you publish. You can either choose to put time in to creating a fantastic community of commenters or you can not have comments. You don’t get the community without the work. The final best practice I mentioned had to do with the content side of things. I’ve seen too many people start blogs for their companies only to go weeks or months between posts. It’s far better to pace your content consistently. Six posts one week followed by eight weeks of silence doesn’t send a great message to your customers. Are you going to be there for them or are you not? If you need help staying on track and publishing consistently there are a couple plugins that can help. Edit Flow includes an editorial calendar along with a suite of editorial tools. There’s also the more single-use Editorial Calendar plugin. Either can help you map your content over a week or month and make sure you are effectively spreading posts out. 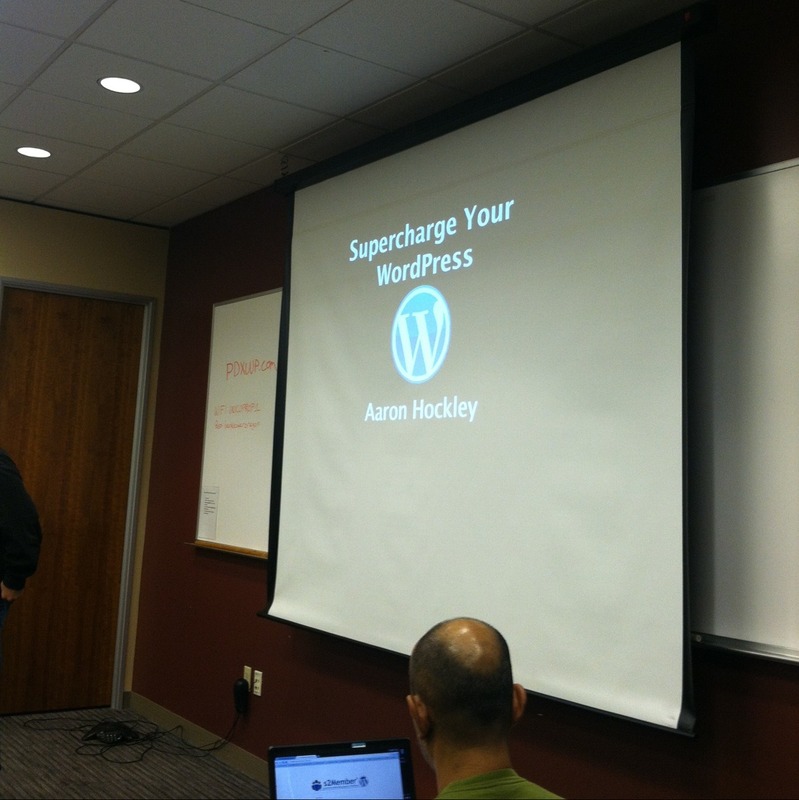 Listening to Aaron Hockley talk about how to supercharge your WordPress.